It is so important to have a good relationship with your accountant, for them to understand your needs and be your trusted adviser. We believe that our best clients are those that trust us and want to work with us for the long term so that we can help you grow your business and truly understand your business and personal goals. If for whatever reason you are unhappy with your current accountant, it is easy to change and switch to FUSE. You are welcome to come and find out more about working with us, and we’d love to invite you over to have an informal no obligation chat. Once we have a good understanding of your affairs we can let you know more about our services and how we can give you the best advice and help you grow your business, so get in touch anytime. We will then be able to let you have a quote of our fees and explain what we can do for you and how we can work together. We’ll write to your previous accountants for professional clearance and request the required information so we can continue working on your affairs without any unnecessary delay or interruption to you. You will need to let your previous accountant know you are switching to us. We’ll request access to your bookkeeping software or help you set up a new system that works for you. We’ll schedule a follow up call to make sure we’re on track and everything is in hand. 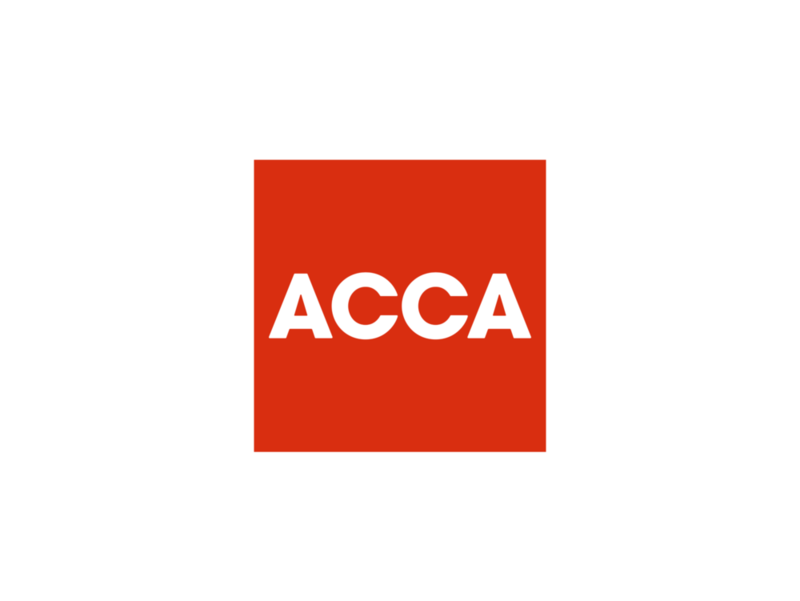 If you’d like to read our guide on how to find a good accountant, please see our blog. To talk to us in more detail or to arrange a call, click here to send us your details and we’ll get in touch to book in your discovery call.